Immingham has been a popular location for Peter Ward Home buyers over the past few years. The success of phase 1 and 2, have proved just how much homes are in demand in this semi-rural location.To help you get to know Immingham a little bit better, we have put together a list of facts to show just what a great place it is to live. 1. Immingham is a town in the North East Lincolnshire unitary authority of England. It is situated on the southwest bank of the Humber Estuary, and is 6 miles north-west from Grimsby. It is just 3 miles from the M180/A180, giving access to major towns and cities including Scunthorpe and Doncaster, and via the Humber Bridge to Hull and York. 2. Habrough station is just one and a half miles away, with regular services East and West, linking with the main network via Doncaster. 3. Two airports, Humberside and Robin Hood are close by and offer low cost charter flights. 4. Immingham has a sports centre, swimming pool and a golf club. Public houses include the County Hotel, the De Kyme Hotel, the Mayflower and the Bluestone Inn. 5. In 2008 the Port of Grimsby and Immingham was the UK’s largest port by tonnage. It is owned by Associated British Ports and is a constituent port in the Hull and Humber Ports City Region and is a port used frequently by various shipping agents. 6. Oasis Academy Immingham is the main secondary school serving the area. The school was formally known as The Immingham School. 7. Up until the turn of the 20th century Immingham was a rural village, dependent on agriculture. The advent of the railways encouraged speculators to utilise its location on the coast to build a deep-sea dock to rival that in nearby Hull. 8. 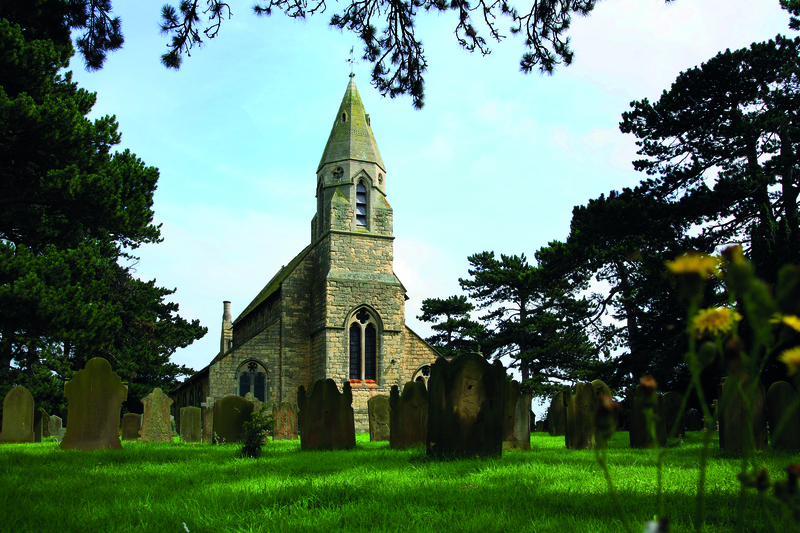 The town contains a memorial marking the site of the 1608 departure of the Pilgrim Fathers to the Netherlands. 9. Close to Immingham, oil is refined at the Lindsey (at North Killingholme) Oil Refinery by total and at the Humber refinary (at South Killingholme) by Phillips 66. 10. During the First World War, Immingham was a submarine base for early submarines. During the Second World War, Immingham became the shore base of Lord Mountbatten and the docks hosted his famous vessel, HMS Kelly. Lucky winner, Jayne Rudd receives her iPad Air! 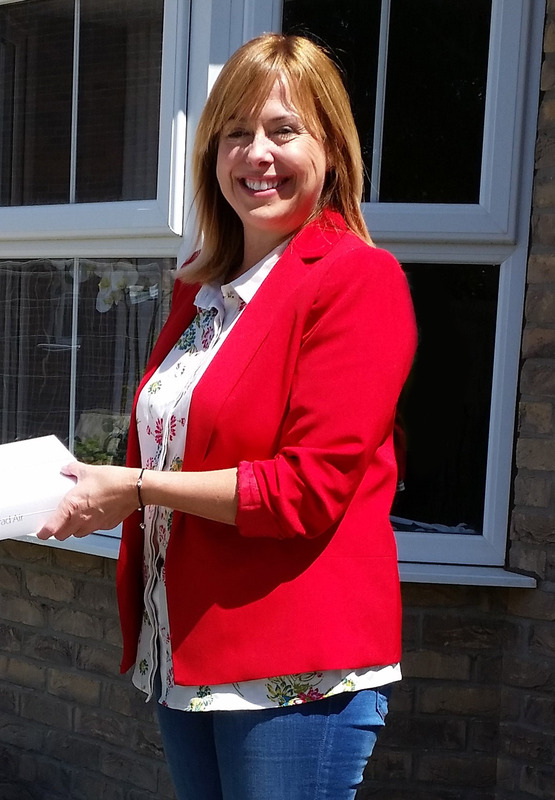 The winner of the iPad Air draw, at the Peter Ward Homes Open Weekend, was this week presented with her prize by Sales Representative, Sarah Shepherd. Jayne Rudd, 47, from Brough, was the lucky winner of the prize draw after attending the Open Weekend at The Manor in Gilberdyke with her Mum. Ms Rudd attended the Open Weekend in the hope of finding a three-bed, detached home. She took a particular liking to one house type that had everything she was looking for. The Open Weekend at The Manor in Gilberdyke and Habrough Fields in Immingham proved to be very successful with double the amount of visitors compared to previous events. 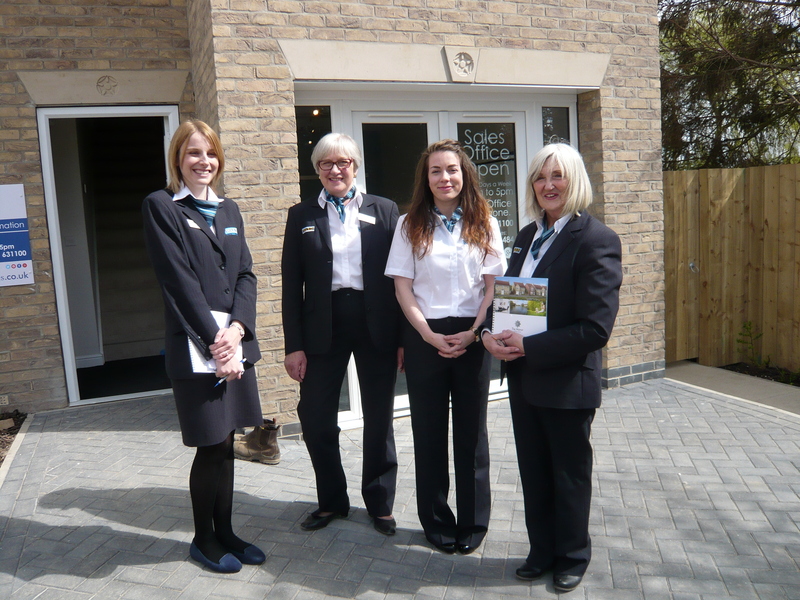 One of the main talking points was the stunning new show home at The Manor. The four-bed, detached home, The Hertford caught the eye of many, who proclaimed they ‘loved the layout and design’. Sales Representative, Sarah Shepherd explained the reasoning behind the Open Weekend: “ The Open Weekends are just one way we make it easier for buyers to get as much help and support as possible when looking for a new home. 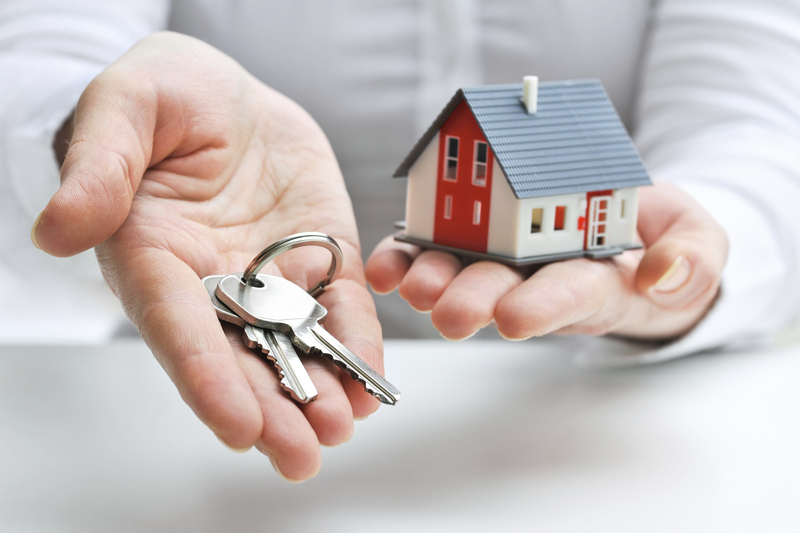 5 Top Tips for First Time Buyers! Buying your first home is a huge decision and can seem a daunting prospect. At Peter Ward Homes, we have helped thousands of buyers take the first step onto the property ladder. To help First Time Buyers, we have come up with 5 top tips to help get you started on looking for your new home. As a First time buyers you need to know as much as you can about the market. Research the area where you are considering buying. What are the facilities like? What about transport links? Check on line or visit the area to get a real idea of what it might be like to live there. Calculate the likely ongoing costs of all things such as heating, lighting, stamp duty etc. before finalising the maximum price you will pay for your first home. Get as much advice as possible on how much you can borrow, what deposit you will need and how much to allow for all the costs. It is best to take this step before you start viewing to ensure you are looking at appropriately priced properties. Know what you are looking for – whether it’s a 2, 3 or 4 bed. Work out what kind of property you need. Who are you catering for? What area do you want to be in? Knowing what you want will make it easier when it comes to looking for your property. Speak to people who have already been through this process as they will be able to give you advice and guidance. They may point out issues that you may not have considered. Make sure to have a good look round a number of potential properties and list the pros and cons of the ones you see. Don’t be swayed by the design of the kitchen etc. the position of the property is the first thing to focus on as it is the one thing that can’t be changed. Also consider the size and layout.